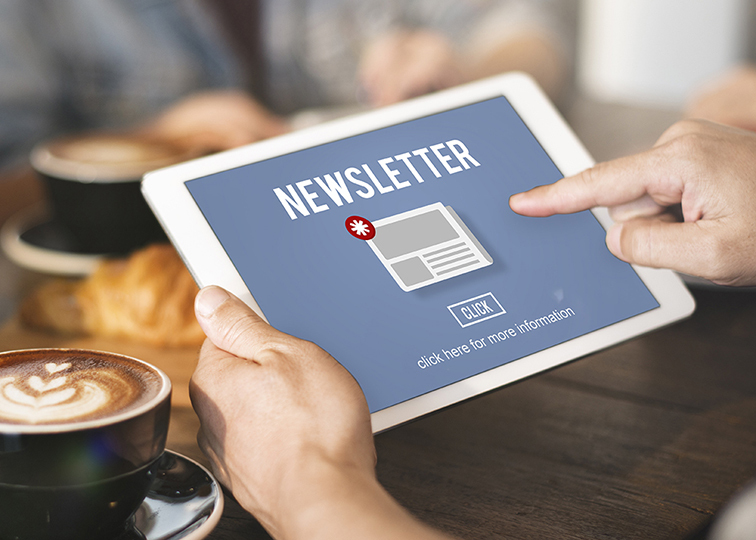 Learn more about NIMHD's research news stories, blog posts, staff publications, funding opportunities and more in the monthly NIMHD e-Newsletter. Subscribe today! Read about NIMHD’s work to reduce health disparities through science advances, funding opportunities to promote science education and careers, national conferences, a new special issue in the American Journal of Public Health, and more. Looking for a previous article? View archived issues of the NIMHD e-Newsletter.